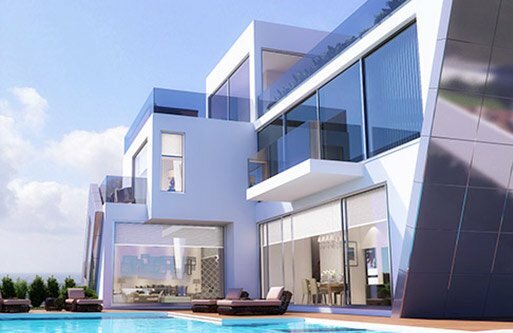 The enchanting setting of the Cyprus coast, SkyPrime has exceptional developments. Pairing exclusive locations with luxury properties featuring innovative design. 9 villas in 5 different designs that are inspired by the location, environment and the uninterrupted sea view from each luxurious home. 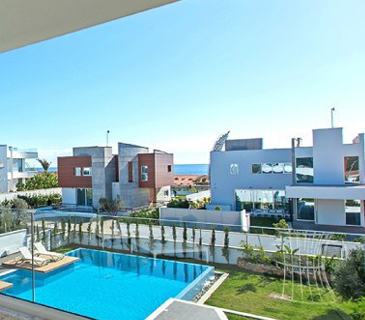 For those who are seeking to invest in a home in a small and exclusive seafront development. 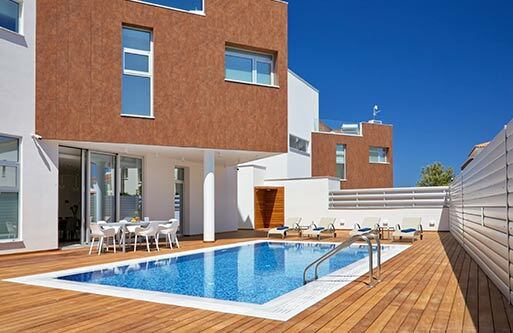 Elevates holiday accommodation to luxury level with prime location in the heart of Ayia Napa. A small and exclusive residential development that was designed for those who want to enjoy Cyprus to the full. 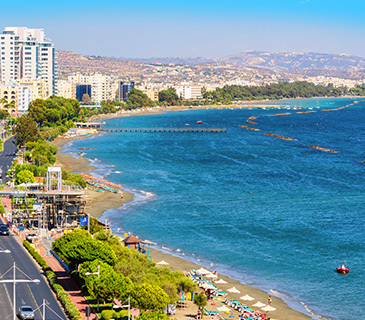 With one straightforward application accompanied by evidence of the required investment, you can obtain Cyprus residency for you and your dependents, for life. Apart from the benefits of living and working freely in Cyprus, Cyprus citizenship allows holders visa-free travel to 158 countries around the world. 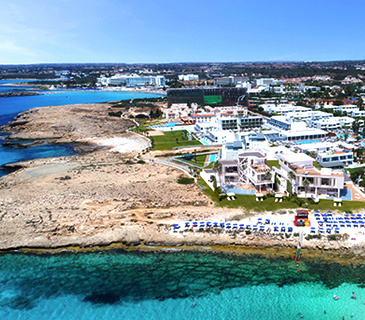 The SkyPrime Group of Companies is the go-to address for exclusive properties in Cyprus. 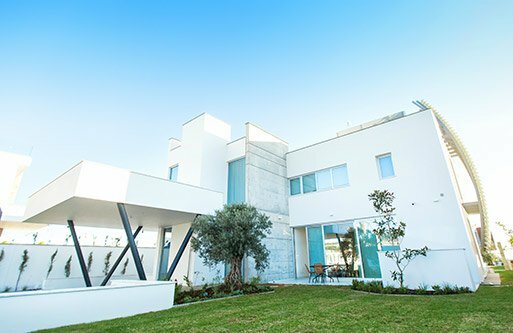 The Group brings together experts in every area of the property market, to offer clients the complete chain of property related services, from the sourcing of prime land parcels in Cyprus, to managing and maintaining the value of each SkyPrime property over time. Surrounded by the Mediterranean sea, Cyprus is abundant in blue seas and skies. Our villas are elegantly situated along the coastline so you can feast your eyes on sea views while listening to the sound of waves breaking on the shore. Sun and sea, a perfect match. 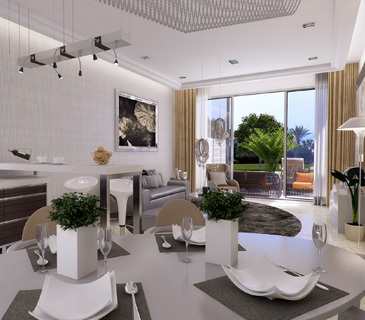 At Skyprime, we took this combination and added luxurious villas designed to satisfy any eclectic's taste, paying the utmost attention to detail and beauty. For the most promising properties, investors follow a basic rule of thumb: a location close to the sea and in the vicinity of one of the more popular tourist resorts. Proximity to a sandy beach will automatically multiply the investment’s potential. Don't let this opportunity go to waste. 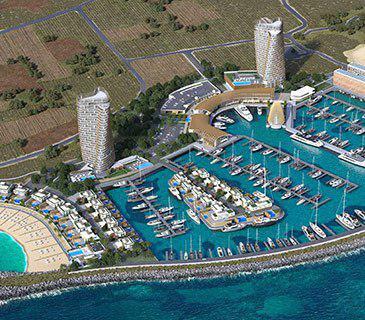 The Ayia Napa Marina will host 600 yachts, alongside two one-hundred-meter-tall apartment towers and beach villas. The marina will no doubt attract many people from all over to experience the hustle and bustle of entertainment, shopping, dining in this luxury development. 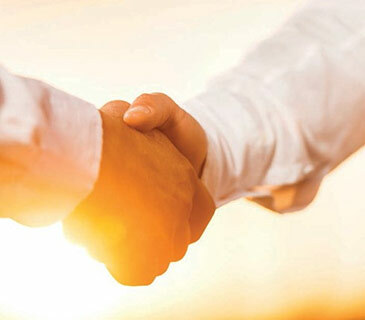 The Cyprus Governments Cyprus investment program is regarded as one of the best in the world, providing a Cyprus Passport to those who participate will full Cypriot benefits. 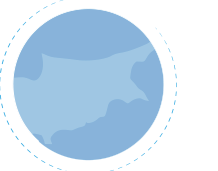 One notable feature that makes the Cyprus citizenship by investment program popular is the fact that those who partake in the scheme may have dual citizenship – not giving up the citizenship of there country of origin. 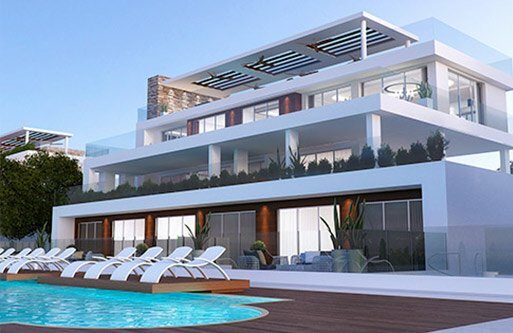 SkyPrime Luxury Holidays is a division of the SkyPrime Group, a boutique property company in Cyprus, dedicated to the needs of high net worth individuals from around the world. We are proud to present exclusive properties on the southeastern coast of Cyprus, where our guests can rent luxurious villas with the potential to buy!